Your honeymoon is a once in a lifetime experience – make it the best by working with a Honeymoon Specialist! It doesn’t cost any more than buying online, but I can provide a wealth of information to help you decide on the perfect destination and resort for your dream honeymoon! Everyone is not the same and what one person may like, another may not. Contact me now at Cherie@IslandVows.net to start planning your dream honeymoon! 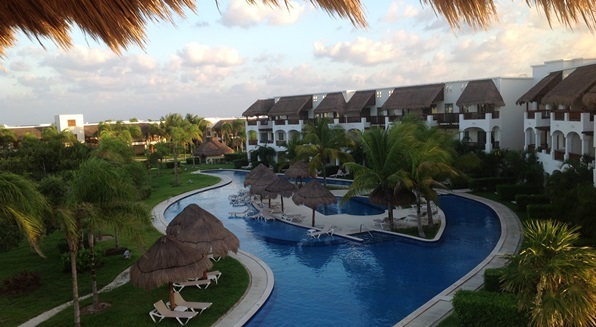 Take a look at some of my favorite honeymoon resorts! Love this little known treasure! The Valentin is an adults only resort in the Riviera Maya with huge pools, 7 restaurants with no reservations, luxurious accommodations, and excellent service! Click here to take a look at the brochure. 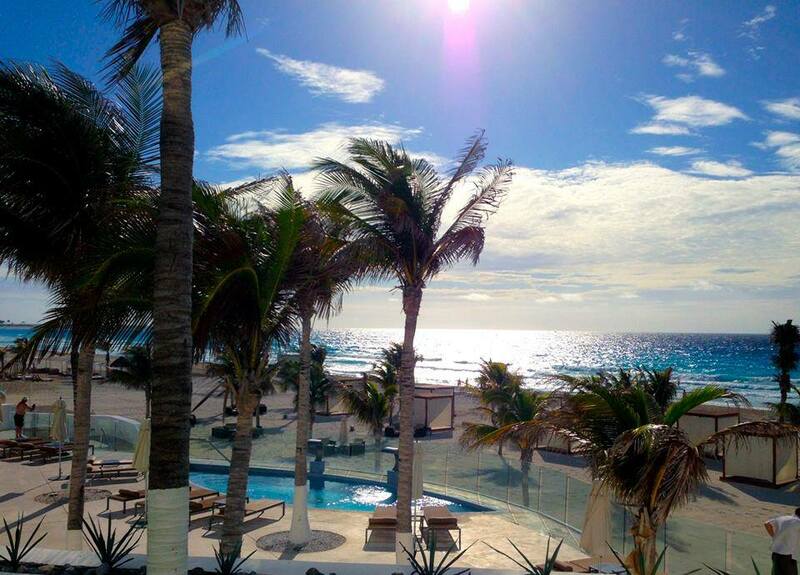 Cancun’s best resort with all the special touches to make your honeymoon amazing!